Physicians face numerous medical ethical dilemmas on a daily basis, ranging from serious to minor. When faced with an ethical question, what is a physician’s proper response? 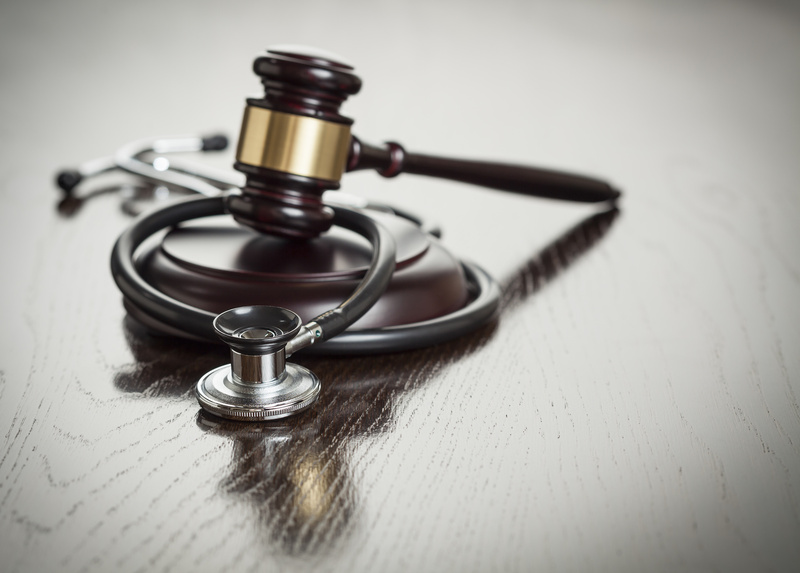 Keep reading to find out some of the most common medical ethical dilemmas that physicians face today and how to handle them correctly. Should doctors accept gifts from patients? Well, it depends. Some argue that accepting gifts from patients creates a blurred line between the professional and nonprofessional relationship between physician and patient. At the same time, patient gifts can potentially enhance the physician-patient relationship. When it comes to accepting gifts from patients, physicians should consider the patient’s motives. According to the American Medical Association (AMA), when presented with a gift, physicians should “be sensitive to the gift’s value relative to the patient’s or physician’s means. Physicians should decline gifts that are disproportionately or inappropriately large, or when the physician would be uncomfortable to have colleagues know the gift had been accepted.” Additionally, physicians should not accept gifts if they feel it could influence their clinical judgment. Should doctors be friends with their patients on social media? Probably not. Similar to accepting gifts, connecting with patients on social media can compromise a physician’s professionalism and damage the doctor-patient relationship. It’s perfectly fine for doctors to be on social media, but it’s a good idea to keep a private profile. You never know when you’re going to meet the person you want to spend the rest of your life with. What if it happens to be a patient? If this is the case, the AMA states that, according to the Code of Medical Ethics, “a physician must terminate the patient-physician relationship before initiating a dating, romantic, or sexual relationship with a patient.” Otherwise, the relationship is unethical and potentially harmful. “VIP” care refers to a physician providing a patient with special treatment because they paid extra money. An example of this is concierge medicine, where patients pay an extra fee in exchange for more personalized care and better access to their doctors. Another, more unethical example of “VIP” care is when a patient is treated differently because of who he or she is. Take celebrities for example. Do their doctors treat them differently because they are famous? Well, they shouldn’t. Physicians shouldn’t let a patient’s status affect their professional judgment or behavior. It’s not uncommon for patients to bring up politics with their doctors. However, physicians should refrain from discussing their political views with patients. 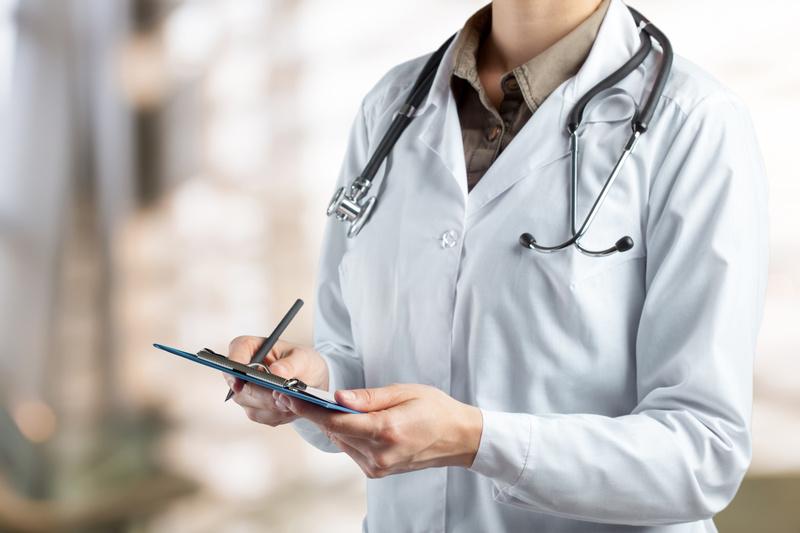 Unless there is a very good reason to believe that a doctor’s political opinions would have a positive effect on the care of a patient, physicians should avoid talking politics with patients at all costs. Unfortunately, when it comes to medical ethical dilemmas, there’s usually no right answer. It’s not always black and white. When faced with an ethical dilemma, doctors should do their best to evaluate the situation and proceed as best they can. What medical ethical dilemmas have you been faced with? How did you handle them? Let us know in the comments below!